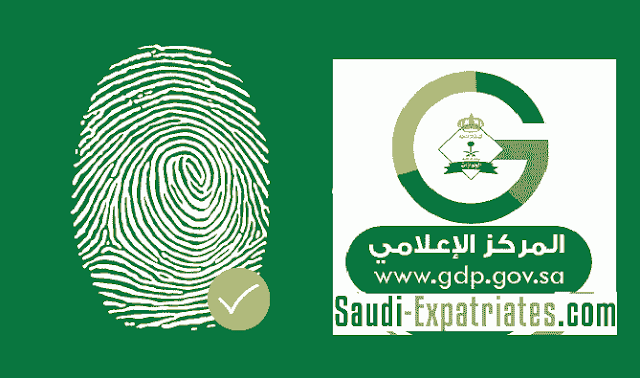 The Passport Department in Saudi Arabia has implemented a new rule on Biometric Fingerprint enrollment for expatriates who are living with their families in the Kingdom. 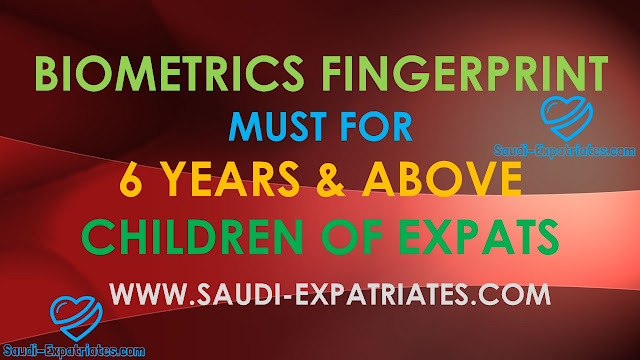 - Expatriates can visit any of Passport Department for registration of their children finger prints. - Must provide original Passports for enrolling biometric fingerprints.